What did our Big Daddy wear one weekend while out with his family??? His "Big Daddy" t-shirt of course!! Jacqueline Fair has taken her product of baby bragging showoff tees and branched out her own line of . Jacqueline is a former college counselor and has now assumed the most challenging job, full time mommy of two amazing and active young boys and is now running her own business. She has taken her passion of simple and yet expressive baby, toddler, and adult tees and created little showoffs. 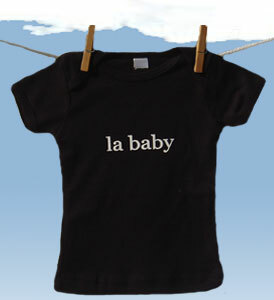 There are so many baby and adult t's to choose from and so little time!!! Enjoy!